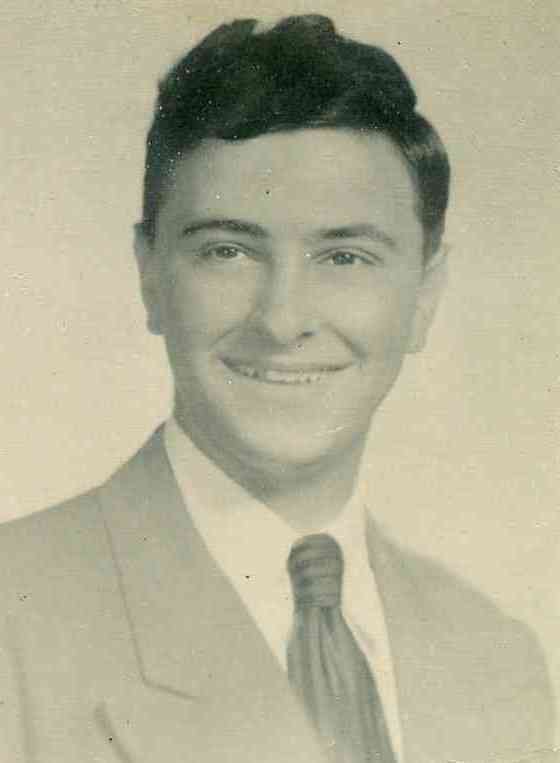 Laurence DeJoseph, Born December 14, 1936, son of the late Laurence and Janet (Rossi) DeJoseph. Laurence has two brothers Salvatore DeJoseph of Oakville and Joseph DeJoseph of Waterbury. 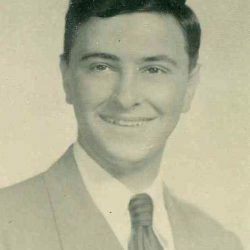 He was predeceased by his sister Joyce Scott DeJoseph and her Husband Leroy Scott. He also leaves a nephew Mark DeJoseph, Joseph DeJoseph, Ross Scott, and a niece Terri DeJoseph Lima and several great nieces and nephews.